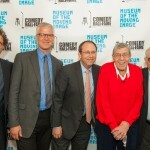 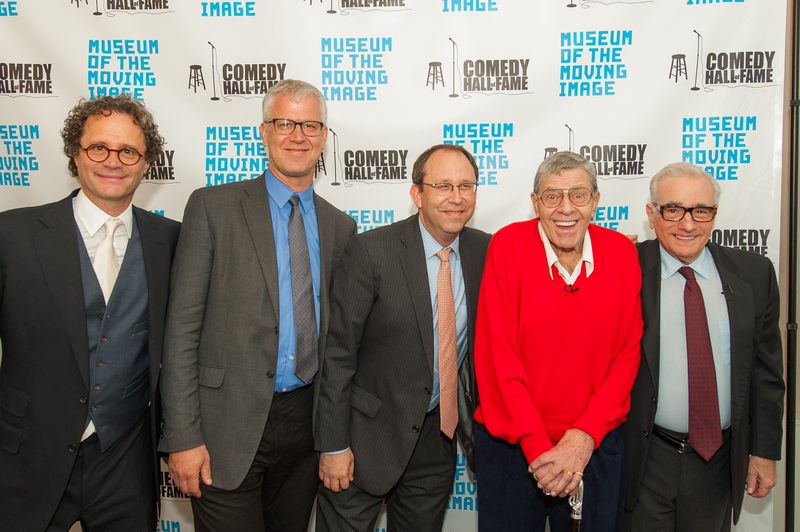 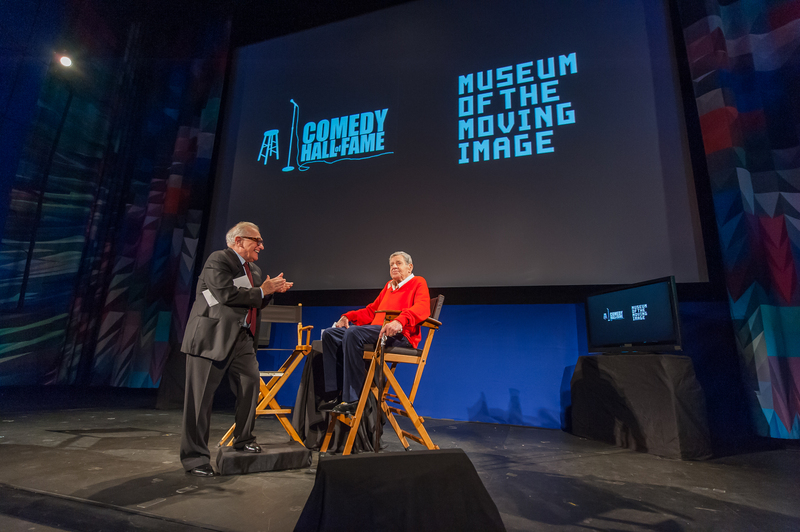 The “Comedian Filmmaker” series seeks to institutionalize the language of comedy in film as we recognize one of its pioneers, Jerry Lewis. 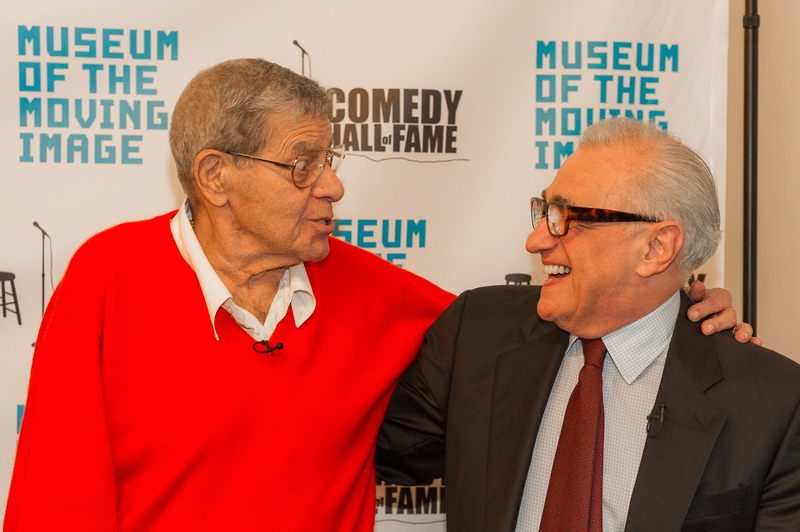 One of the greatest comedians in the history of the field, Mr. Lewis helped define so much of comedy’s vast language as a standup, actor, producer and writer. 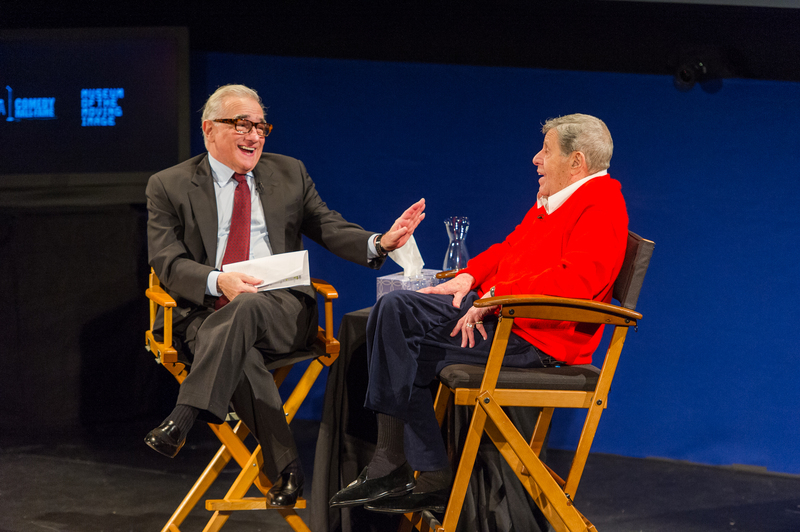 This event recognizes what is perhaps his greatest achievement, filmmaking. 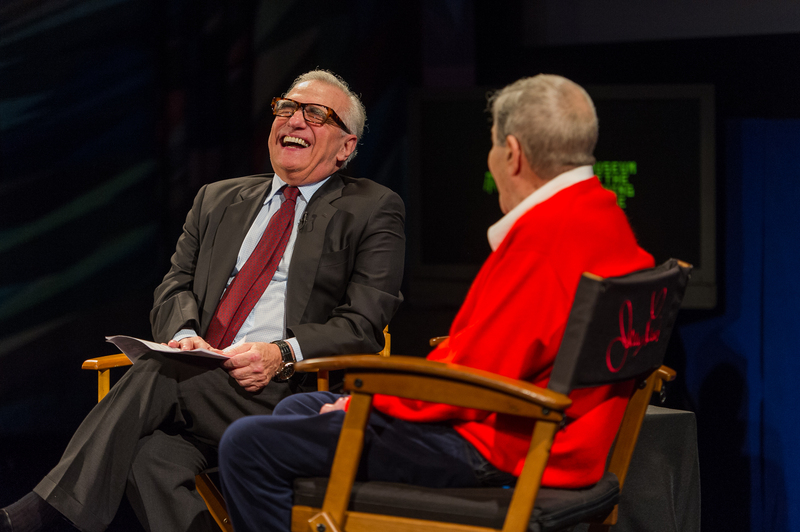 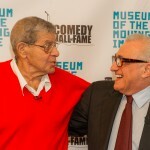 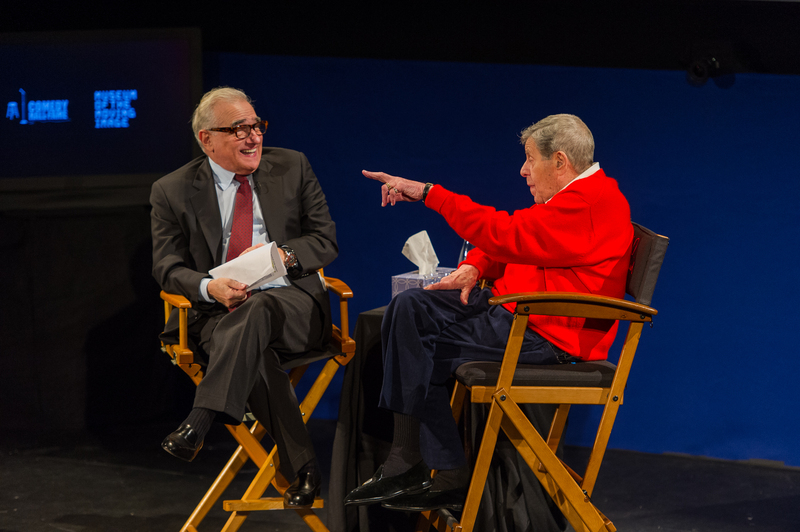 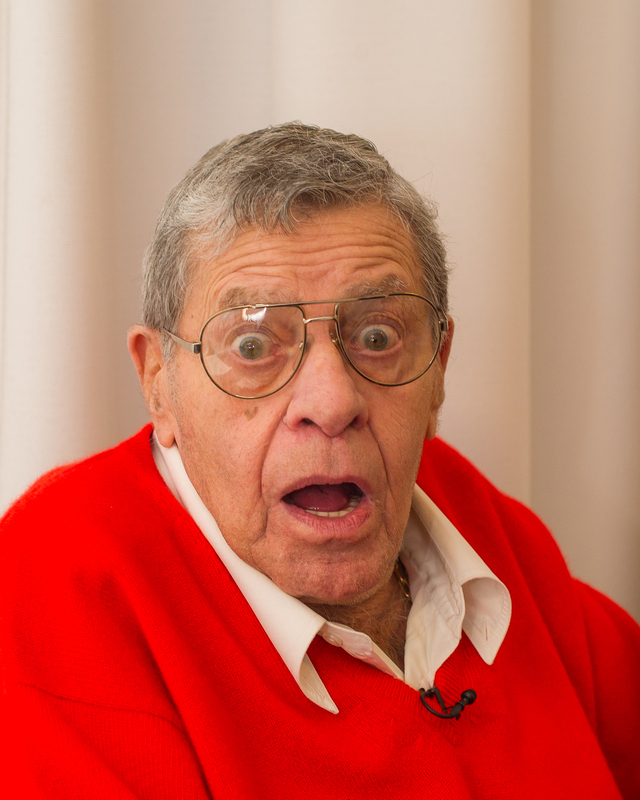 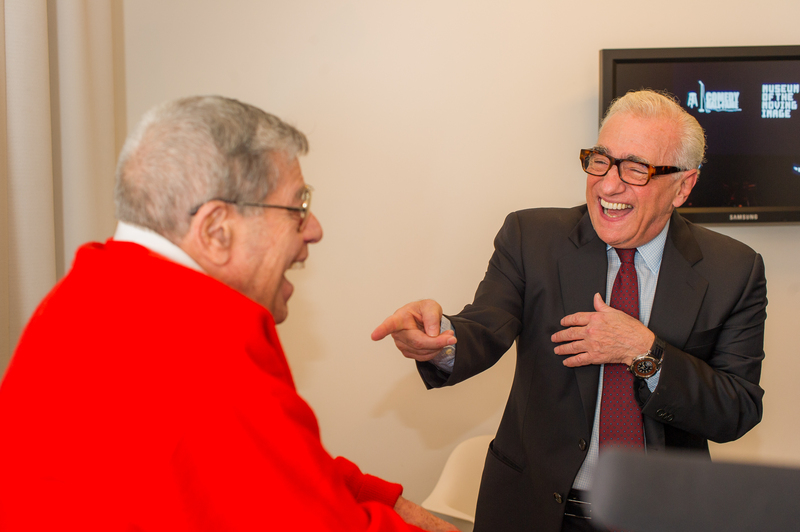 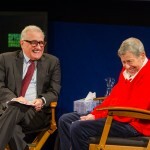 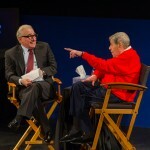 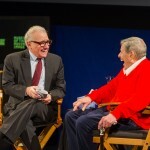 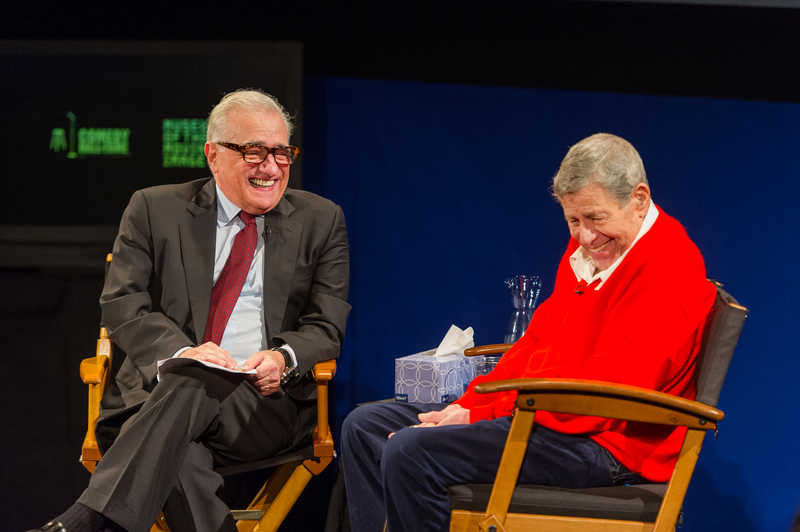 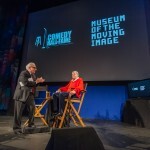 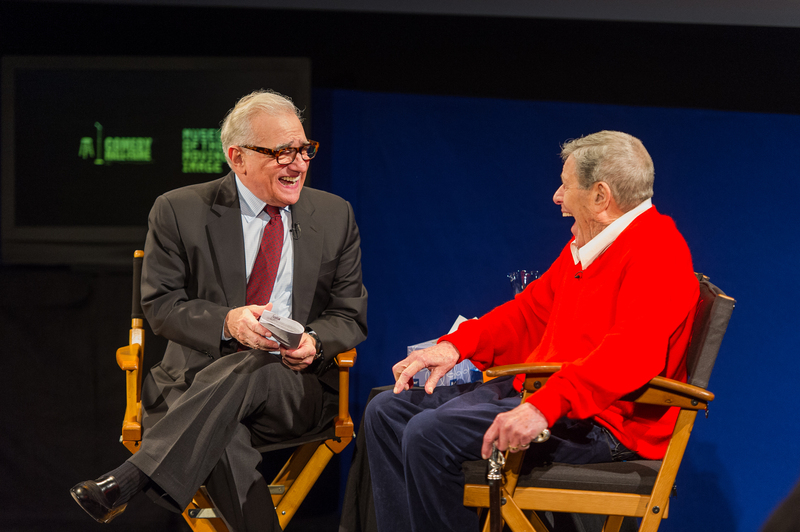 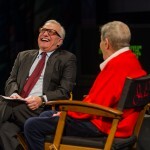 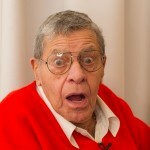 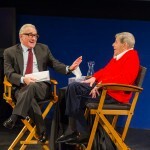 In this historic event, Jerry Lewis sits in conversation with one of the most significant and influential filmmakers in cinema history, Martin Scorsese, to discuss his works that helped forge the cradle of modern comedic cinema.